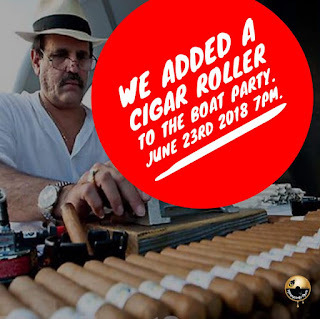 We've added a cigar roller to the boat ride! This party is going to be insane. Tic are sold out online. However there are still 20 tickets left. Please reach out to Tyree Cross or Cheryl Chey Payne. They may have tix left.